Many people are worried about trying the flight, the uncertainty of whether they will be able or do not make them doubt. 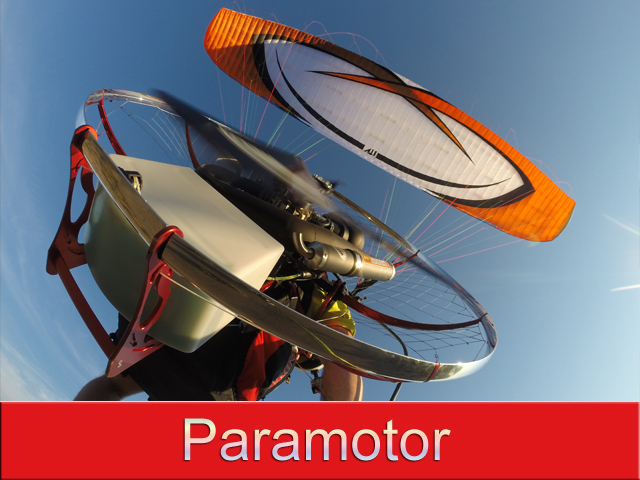 We have created a day of aerial activity without risk, practice with paragliding, paramotor or trike and perform a two-seater flight in trike with an instructor. Do not think about it, call us and come to know the flight closely with us.